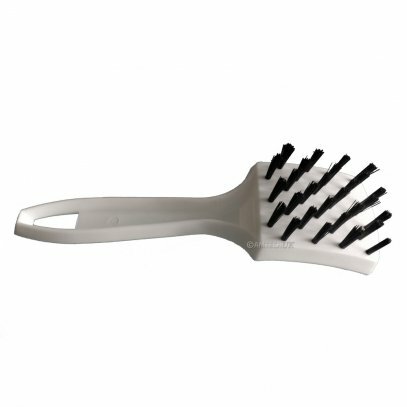 Designed to aggressively removes water-soluble soils such as soft drinks, coffee, red wine, ketchup, and similar stains. POP-OUT is a spotting agent designed for removing stains caused by soft drinks, coffee, ketchup, and other similar stains. POP-OUT is a highly concentrated, water based blend of polar solvents, destaining agents, chelating agents and odour neutralizing materials. 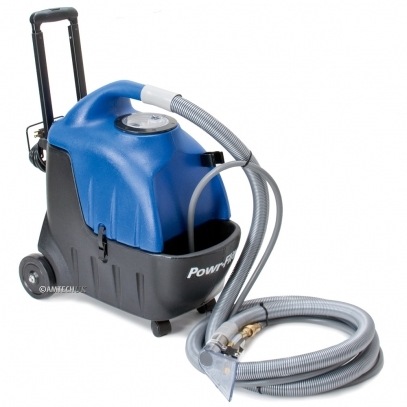 This product is designed especially for use with CFR Cleaning Systems.